Excellent dark and clear print quality. Legnth of rolls are guaranteed. 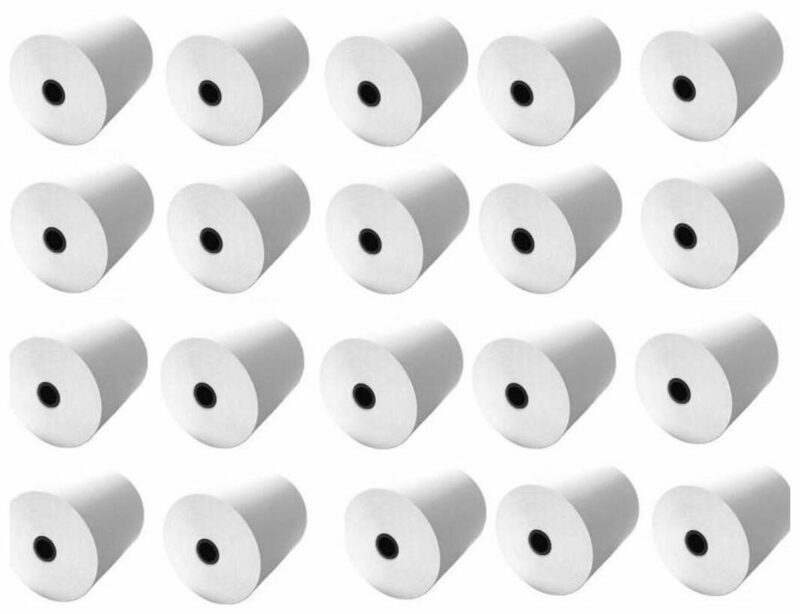 Width of Rolls are standard across major hand-held thermal printing machines. Applications: Can be used for several applications like Billing Machines, Cash Register machines, POS Machines, Kiosk Machine, Laboratory machines, Weighing machine, etc.